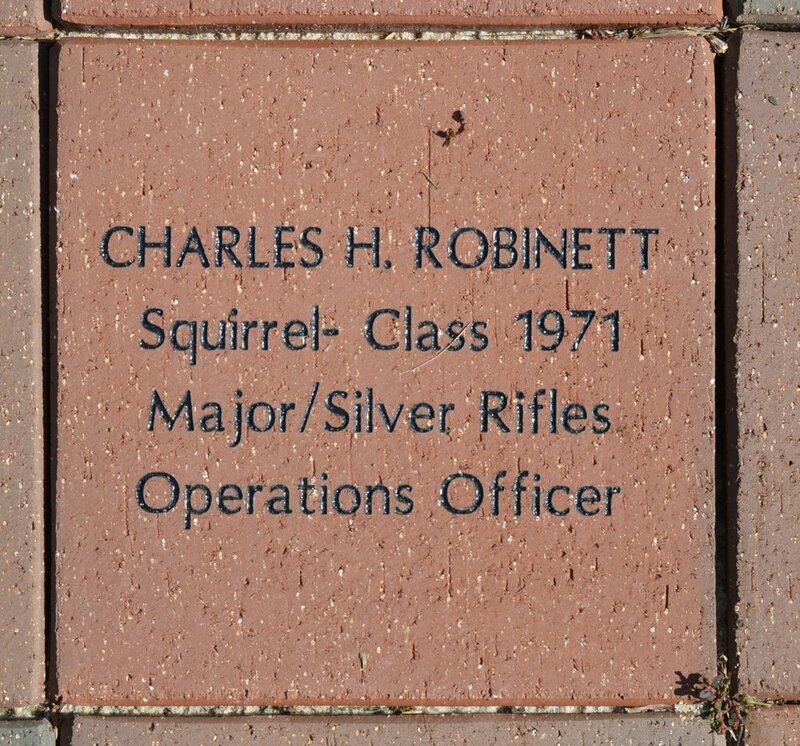 You can always purchase a brick! 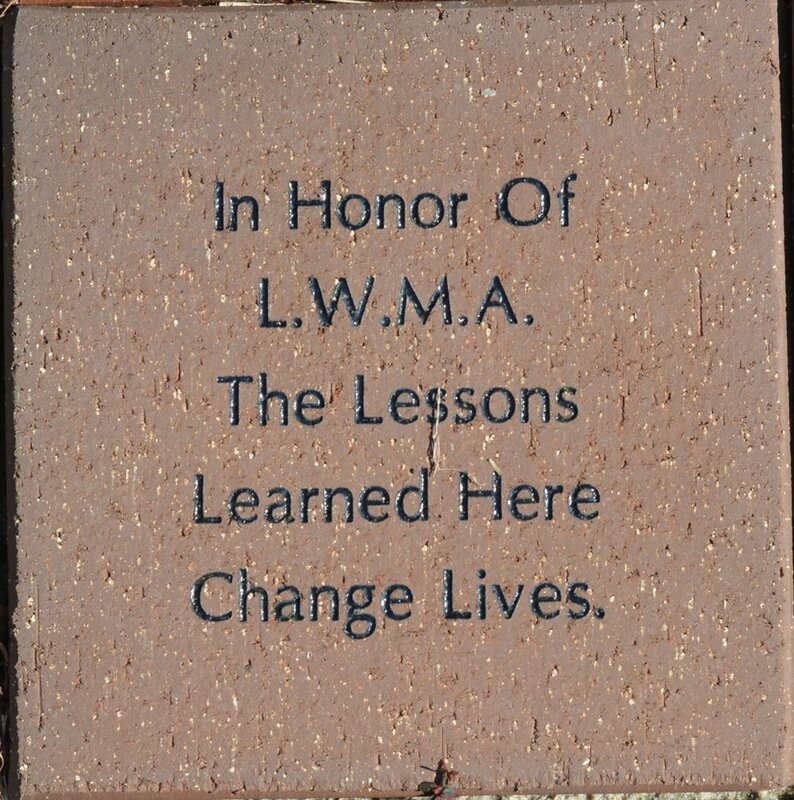 Thank you for supporting the "Pave the Way" brick campaign for Lyman Ward Military Academy. 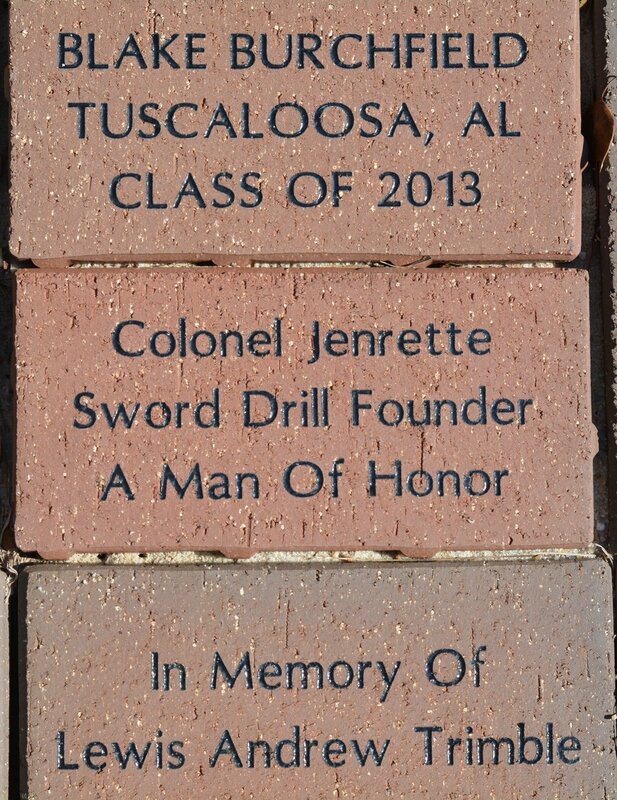 The initial bricks were unveiled at Military Day on April 28, 2018 and were placed at the green space near Tallapoosa Hall. Rangers Lead the Way! Additional brick orders will be placed in the future! 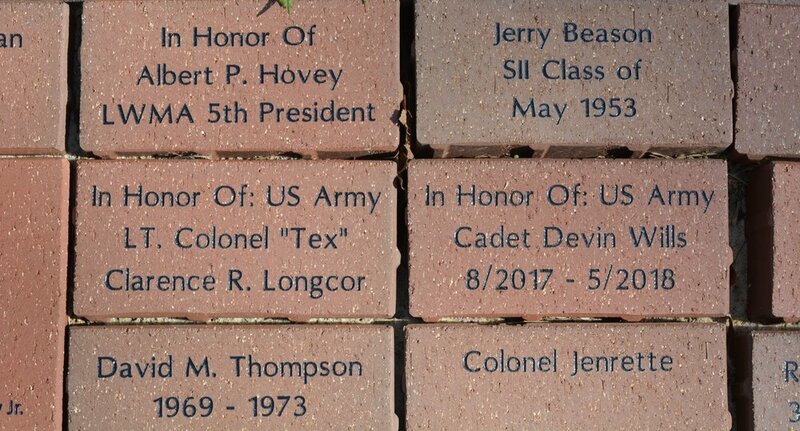 Your legacy will continue at Lyman Ward with the "Pave the Way" brick campaign. Order today to honor a family member, teacher, friend or mentor. All proceeds will be used as scholarships. Don't miss out on this great opportunity. 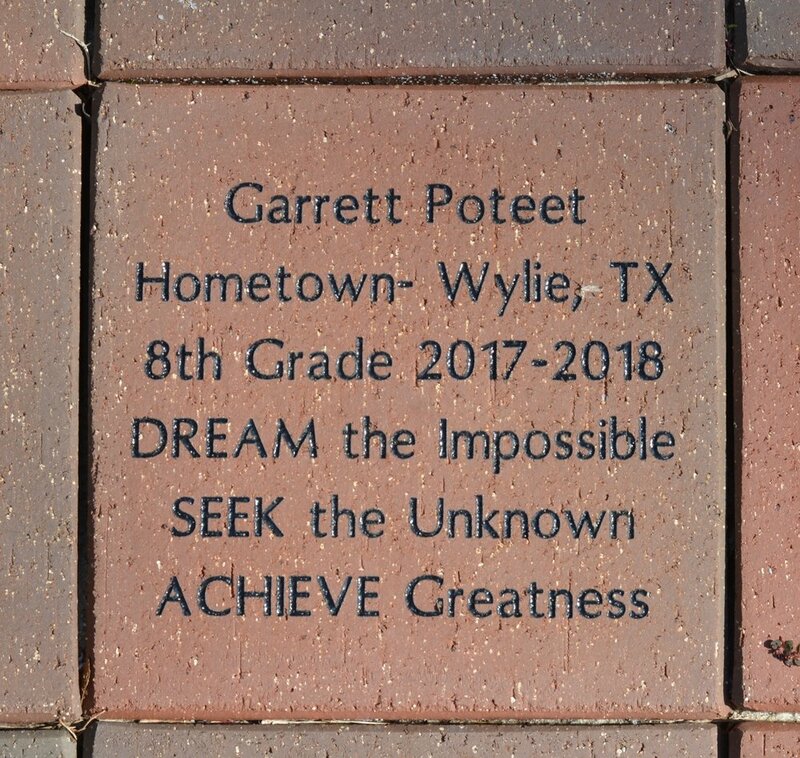 Buy a brick an "pave the way" for future generations!